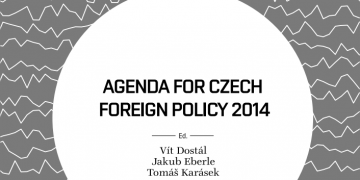 For the eleventh year, AMO has published its Agenda for Czech Foreign Policy, where the authors assess Czech diplomacy in 2016 and present recommendations for the upcoming year. Czech diplomacy cannot boast any striking efforts to stabilise the international environment – let alone a high-profile contribution last year. 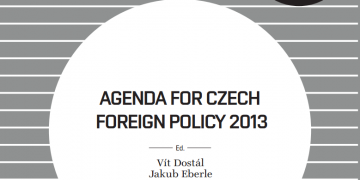 Not only did the Czech Republic fail to distinguish itself by taking a proactive approach in its foreign policy, it also, if anything, undermined existing partnerships through the often unpredictable and even obstructive actions of its foreign-policy officials and domestic political elite. 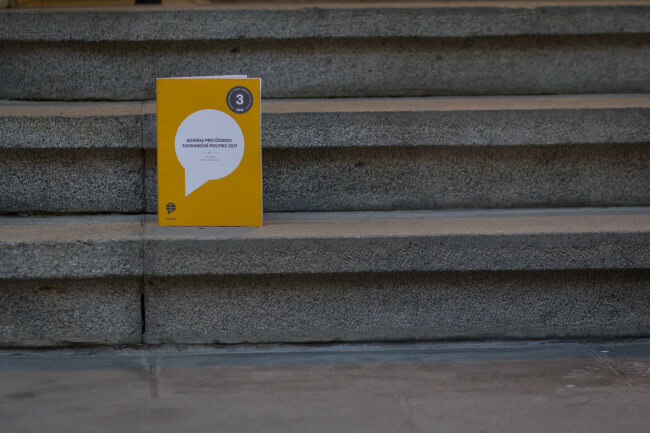 The Czech Republic dealt with important issues late, if at all, and Czech diplomacy was heard little when it came to what are typically strong areas of interest, such as the Eastern Partnership and human rights. 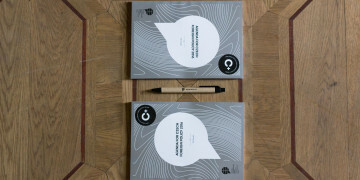 “Considering how dynamic 2016 was, strategic thinking in Czech foreign policy should have been more visible than ever before. But it was not,” write the editors in their introduction. 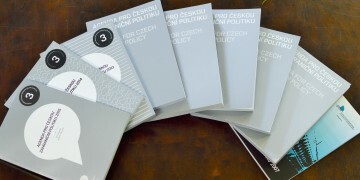 The analyst consider the Visegrad cooperation, asylum and migration policy, or relations with Russia to be the the worst aspects of Czech foreign policy, while the bilateral relations of the Czech Republic with Germany and Poland are considered to be very positive.